We said it: the Upper East Side has the best museums in the world. No other place on earth has as many incredible institutions as we do in a single mile. 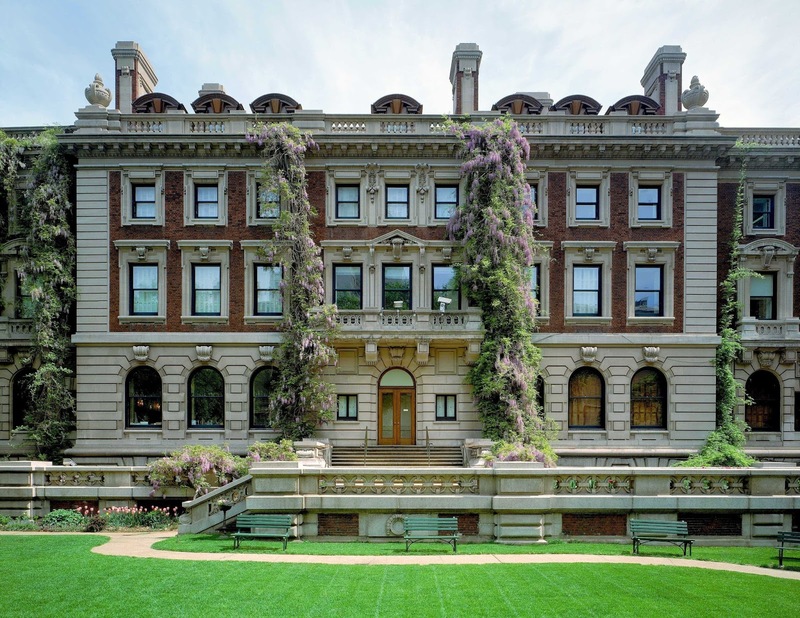 From the world’s leading collection of Impressionist art (MET) to quirky design in a restored mansion (Cooper Hewitt), we’re lucky to be so close to such incredible art. 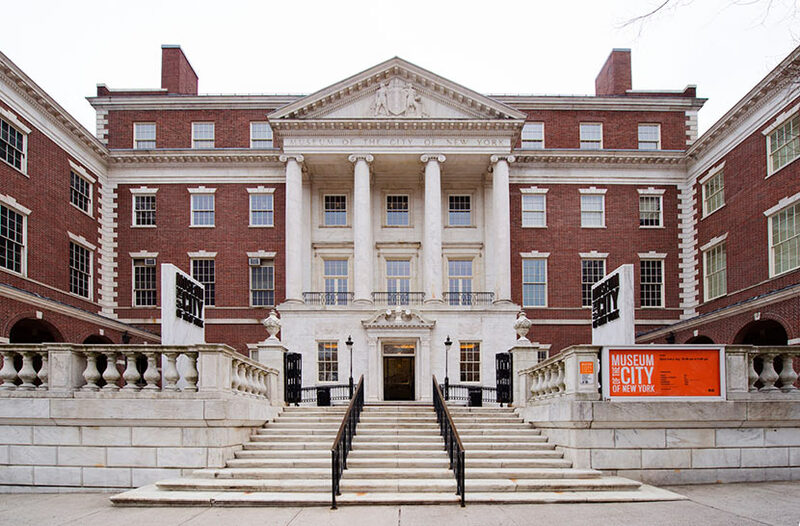 With the recent opening of the MET Breuer, there is no better time to see art in NYC! quick taxi or subway ride away. at the museum. 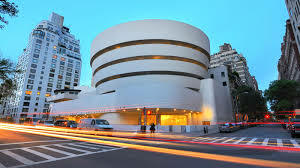 1000 5th Ave.
then the Breuer to acquaint yourself with living artists’ works. 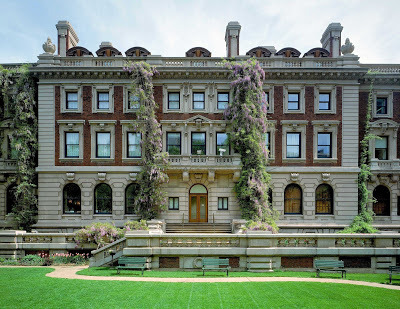 945 Madison Ave.
and Vermeer, Frick’s collection serves its purpose well. 1 East 70th St.
collection is superb as well. 1071 5th Ave.
their spectacular theater. 1230 5th Ave.
place to go. 1220 5th Ave.
a reason to visit. 1109 5th Ave at 92nd St.
fully furnished rooms and garden. 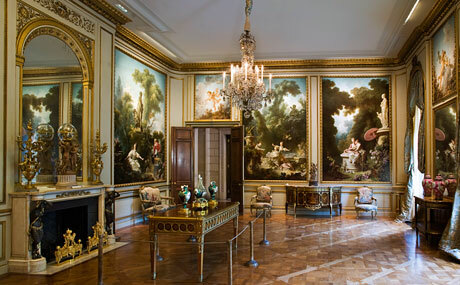 421 East 61st St.
original inspiration came from the Musée des Arts Décoratifs in Paris. 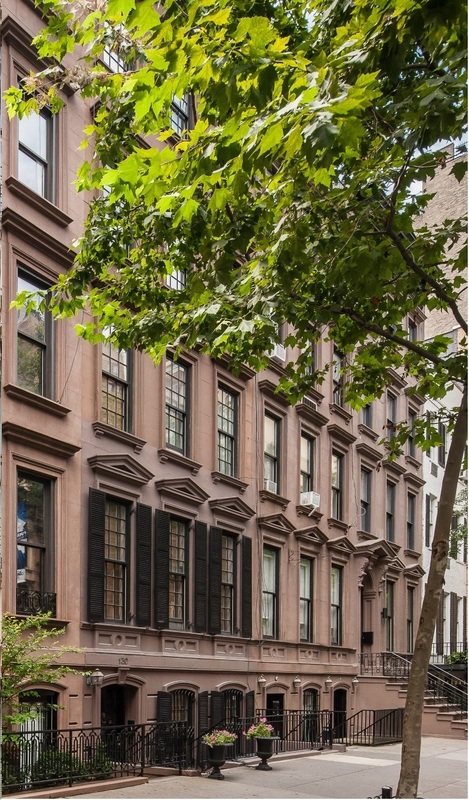 2 E 91st St. This museum highlights oil heir John D. Rockefeller III’s collection of Asian art, as well as rotating exhibits. 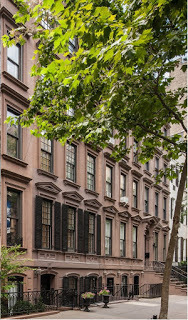 Their headquarters is just eight blocks-walking distance from 1871 House. 725 Park Ave. 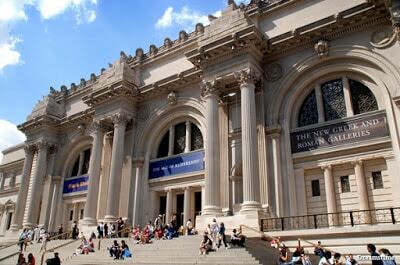 This entry was posted in Uncategorized and tagged art, Manhattan, Museum Mile, museums, UES, Upper East Side by admin. Bookmark the permalink.